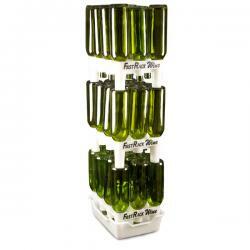 The FastRack for wine and bombers is a stackable system for cleaning and drying bottles. One rack can hold 12 - 750 mL wine bottles or 12 - 22 oz bombers. It takes up less space than a bottle tree and stacks to expand. Part of the FastRack system is a tray that catches dripping water. The racks and trays can be purchased separately, or as part of a system that includes three racks and a tray. 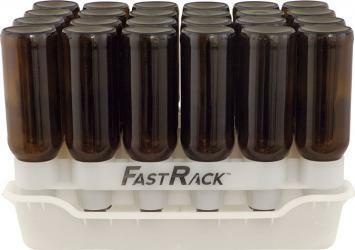 The FastRack is great for letting bottles dry, but the rack and tray can be sanitized and hold sanitized bottled directly prior to bottling. Try it out today! 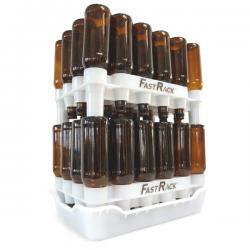 The FastRack for beer is a stackable system for cleaning and drying bottles. One beer Fastrack can hold 24 -12 oz bottles. 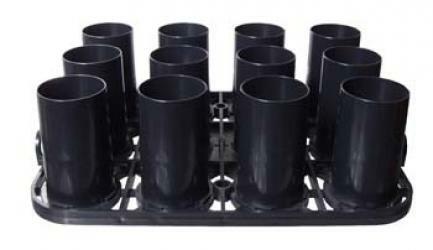 Part of the FastRack system is a tray that catches water, and can be purchased separately, or as part of a 2 rack, 1 tray system. The FastRack takes up less space than a bottle tree, and with two racks, can accommodate more beer bottles than a 45 bottle tree. 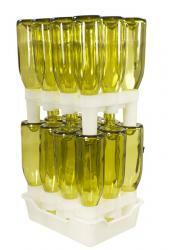 They can also be sanitized and used to store sanitized bottles immediately prior to bottling. Let the FastRack make your bottling day easier today! The larger of the two bottle trees, this one can accommodate a whopping 90 bottles! 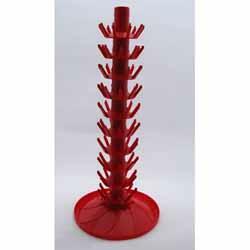 Great for multiple batches of beer or wine, this tree can help with drying after cleaning bottles. 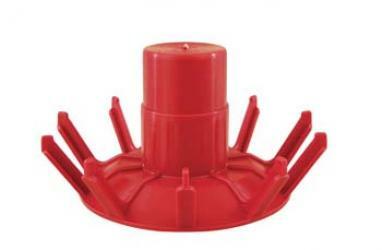 A convenient base catches all the water for easy removal. 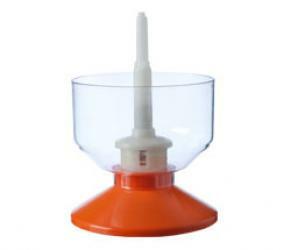 It can also be sanitized and used to hold your sanitized bottled directly prior to bottling. Any way you look at it, the bottle tree is a great tool for the bottling brewer or vintner. A small bottle tree can come in handy when going through the painstaking process of cleaning bottles for your batch of beer or wine. 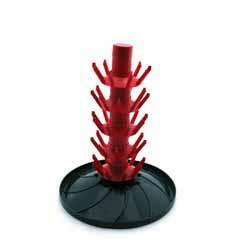 This bottle tree can accommodate 45 bottles, more than adequate for a 6 gallon batch of wine using standard 750mL bottles, and can almost accommodate two cases of standard 12 oz beer bottles. 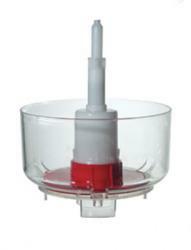 A base catches the water for easy removal. The tree can also be sanitized and used to store sanitized bottled prior to bottling. 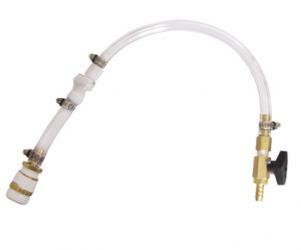 Great for brewers and vintners alike!